The discs are not being charged in the stack. A power disc is not charging a phone. The lights are not working on my Devonshire. 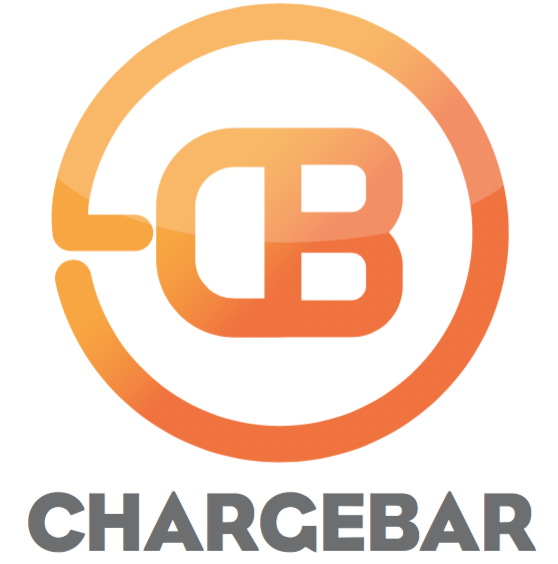 How do customers use our Devonshire Chargebar?